Rory Putnam is a Paramedic from Windham, ME and the owner of Atlantic Life Safety, an EMS, Emergency Management & Safety education/consulting company in New England. 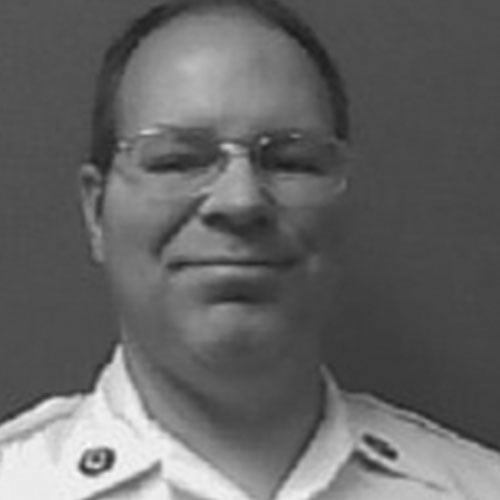 He has over 27 years in private service, municipal and federal government EMS operations, education and communications management positions and still works in the field for several EMS agencies in Maine. He has been published by EMS World Magazine, written peer-reviewed CEU articles, is a frequent state, regional and national speaker and is a Lead Paramedic Instructor for EMTS, Inc in northern MA. He can be reached at rputnam@atlanticlifesafety.com.